CS1 is easy to use with 26 perfectly placed anchor points designed to quickly attach or remove bands with a built in roller to quickly move to any location on floor or turf surfaces. CS1 is effective and uniquely designed to target and activate muscle movements of spine, shoulder, elbow, hip, knee and ankle joints engaging muscles of the human body to improve muscular strength, cardiovasculr endurance and flexibility. 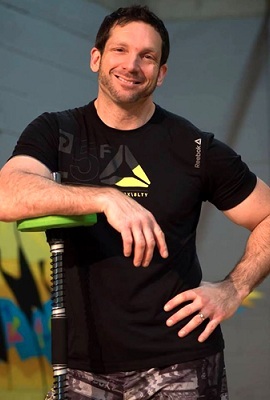 CS1 is for everyone and has over 100 exercises to create your personal program and is used by coaches, personal trainers, first responders, physical therapists, athletes chiropractors in schools, fitness clubs, community centers, and mma training gym in multiple locations throughout Canada and the U.S. The LaLanne Family has joined forces with Jaime Cameron, to establish a cutting edge piece of equipment known as CORESTRENGTH1 POWERED BY JACK LALANNE. Simply, it’s a complete workout! I love this fitness system for so many reasons, you can train many people at once with so many exercise options, I love the add-ons like exercise tubing and of course lebert buddy systems! I love the functional training components. 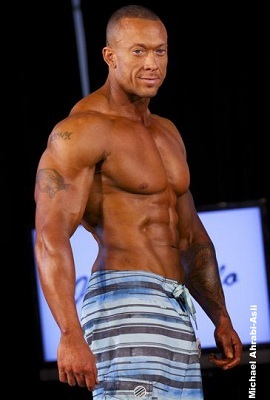 Great experience and can’t wait to start rocking out very own at the Fitness Nation! Corestrength1 constantly pushes my explosion, balance, and agility. The possibilities and gains with this system are limitless! 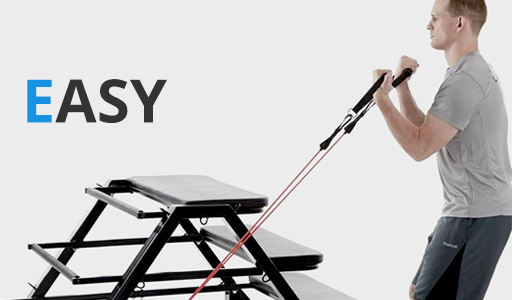 Corestrength1 is the most dynamic fitness system. "CoreStrength1 has been a pivotal piece for me to incorporate pre-post rehab training, all the way to strength & conditioning programs. " "When Jaime Cameron first introduced me to the multi-person Corestrength1 System, I was completely blown away! It was as if my father was watching overhis shoulder as he invented it…Featuring (of all things) the incorporation of Jack’s invention from the 1950’s the very popular." Is CoreStrenght1 unit only for exercise? The CS1 ultimate all-in-one Commercial System is perfect for fitness centres, elementary and high schools, sports teams and athletic facilities, physiotherapy/athletic therapy and chiropractic clinics, government services, as well as professional Mixed Martial Arts facilities and many other establishments. Designed to be used by up to eight people at a time, while incorporating the use of resistance bands, plyometrics, medicine balls, and countless other accessories, CoreStrength1 is the future of all-in-one training. 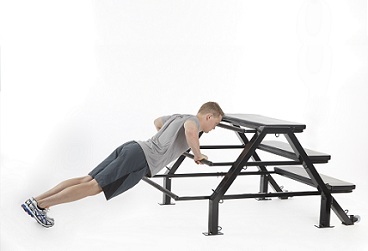 Due to its design, CoreStrength1 is perhaps the most versatile piece of fitness equipment on the market to date. Is this unit for all levels of workout? 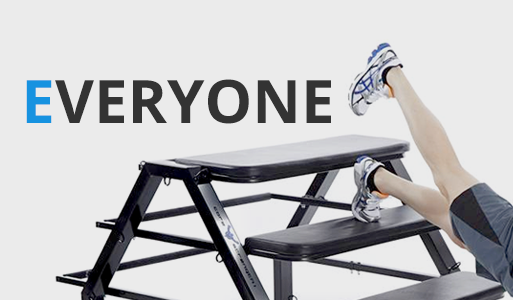 Corestrength1 allows for rapid changes between movements for beginners and advanced exercisers. 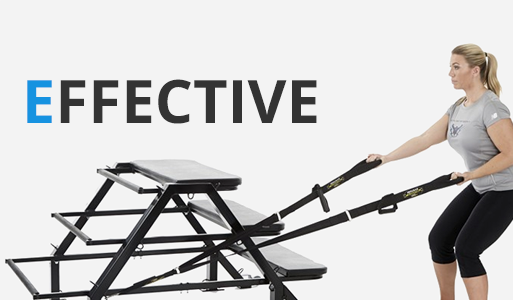 It allows for total body strength, mobility, endurance and power based training in both the lower and upper body. With its focus on developing proper functional training, Corestrength1 delivers the most impactful workout to achieve maximum results in less time. How can I enhance my CoreStrength1 workout? 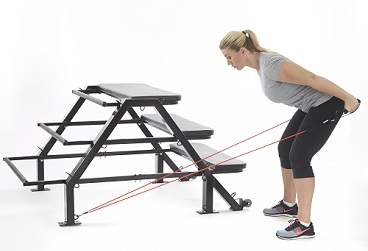 With all of the functionality that the Corestrength1 unit offers to its users, the benefit of building in accessories offers limitless potential to train every movement, every muscle and joint in the body. For this reason, Corestrength1 comes with a set of tubing; including handles and ankle straps, a poster of exercises and a DVD featuring some of the top trainers in the industry. Do I need a trainer with this unit? CoreStrenght1 is great for all levels of work out. Our units come with Instructional Posters that explain step by step how to work different areas of your body. It also comes with, this needs to be worked on.